Hi friends! I'm so sorry that so much time has passed since my last Date Your Spouse post! Life has been crazy and there have been some dates we went on that didn't quite make the cut for a blog post. But don't worry, I have a great one for you today! 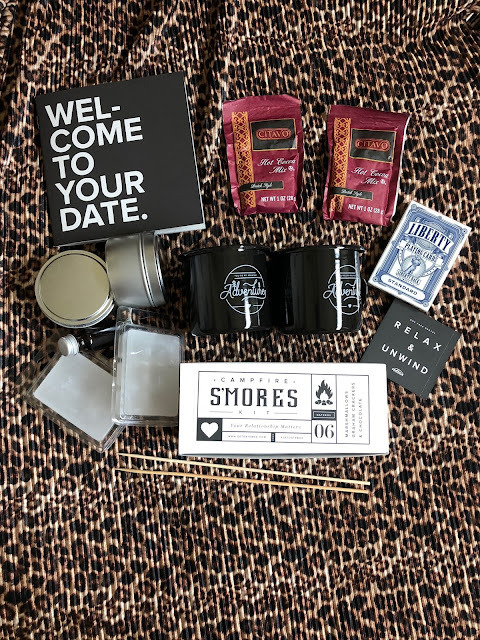 My hubby and I tried DateBox! DateBox is a service that delivers a box to your door with a fun date idea that can be done at home. 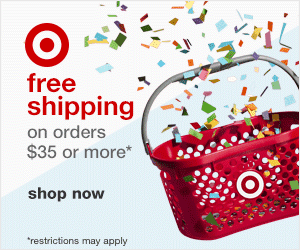 (They also offer a digital only version for only $7.99!) This is a perfect way to have a date at home after the kids go to bed or any time when you're home needing a date. Spoiler Alert! I'm going to show the inside of a box so you can see if it's worth the value to you. ~ S'mores kit with chocolate, marshmallows, and graham crackers. Also, skewers to roast marshmallows. I loved the instruction book for the Datebox! It's written in a super fun way like one of your friends planned a date for you. 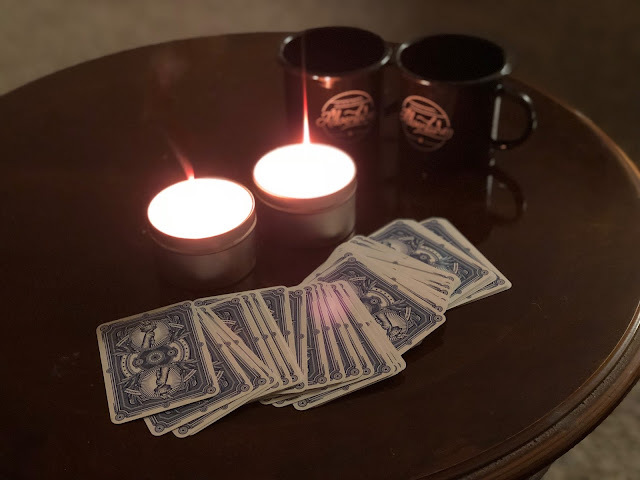 It also has great additional things for your date like a Spotify Playlist (which we didn't get to listen to since we're not members), Conversation Starters, instructions for 3 different card games (only 1 I've played before), and instructions for your date. They also have great ideas like for our date they suggested we build a blanket fort to go with the camping feel of the s'mores. I thought the whole thing was so well planned out! I thought the idea of making candles that you use later is such a fun idea! It gives you a different experience that you might not do on your own. They really thought of everything in this box. One box is good for hours of fun. I think it's well worth the $39.95 price point since you just open the box and the whole evening is planned for you. Not only that but we keep all the items so if we wanted to recreate the date, we could. What are your favorite stay at home date ideas? Have you tried a date subscription? Let me know! This sounds like such a fun box subscription! And I love that it would be so easy to do at home after the kiddos go to bed. Going to stumble this as I live in the UK and it's not applicable to us but it sure would help to take the "What will we do?" out of the evening. I keep seeing this and I really want to try it. It looks so fun!! I'm loving at home dates lately because it's tricky to get out of the house right now with a new baby. 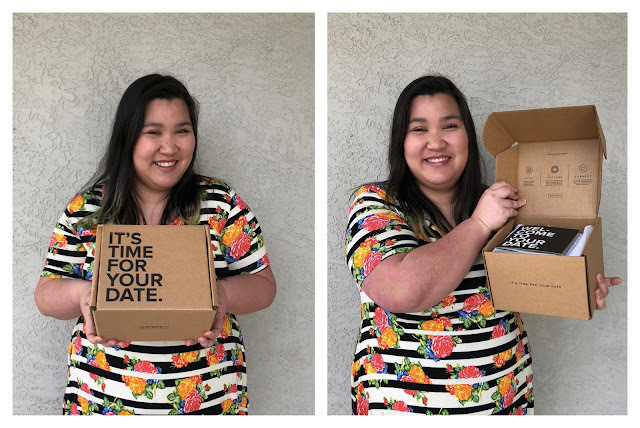 I've tried Crated with Love and liked their date box too!